A baking July afternoon in Lincolnshire. Everything feels flattened under the heat: sheep, crops, fields. The houses I pass are quiet as if people are waiting for the cool of evening to come out of doors. A wrong turn has brought me to Asgarby, a village I’ve never seen: a few houses and a lovely church sheltered by trees as they so often are in the English countryside. I pull over and walk down the lane to the iron gate of the churchyard; a little wooden sign says ‘welcome’. But, with disappointment, I find the church locked. At least the windows are low and filled with clear glass, so I get tantalizing glimpses of the lovely, light-filled interior through the spider webs. But it’s not the same as being able to sit in the cool stone for a few minutes before going on my way. Unattended churches are vulnerable to thefts, though perhaps less than they once were thanks to modern security measures. At greatest risk, according to statistics published by Lincolnshire Police, are personal property (such as mobile phones), equipment found in the community spaces now common in churches, and building materials – above all lead. 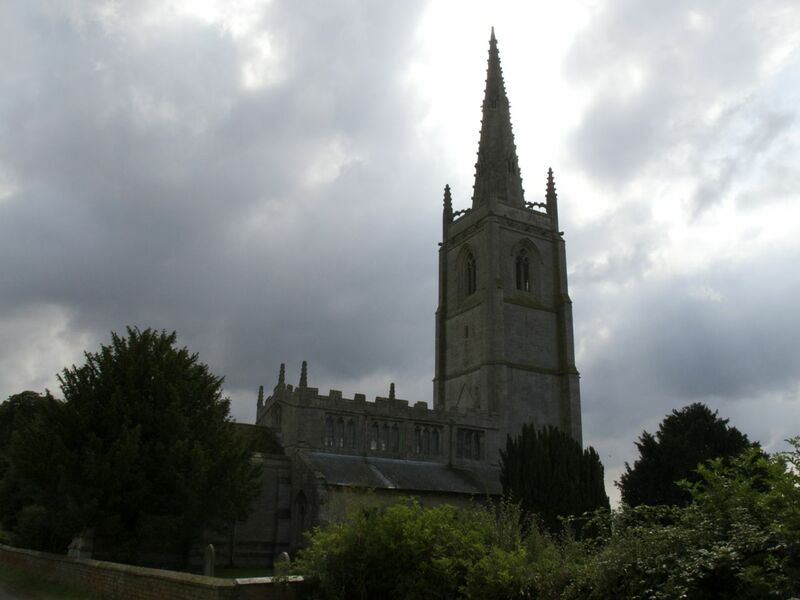 Last Friday night, five strips of lead were stolen from the roof of Gedney church. It’s a distressing blow to any church community and the repairs will cost far more than the stolen metal will fetch. But the church being locked made no difference. Since 2001, both Labour and Conservative governments have made free admission to national museums a point of principle. It’s certainly one mark of a civilised society that its major public museums are open to all. But not everyone can get to the V&A, Tate or the British Museum to see the nation’s treasures. It may be free to get in, but getting to the entrance is not. There is great art in every part of the country though: in England’s historic churches. These buildings are among the oldest and finest we have. They are treasure-houses of sculpture, stained glass, metalwork, painting and other forms of art, where elite and everyday tastes claim legitimacy in a cultural negotiation that has left its trace over centuries. And they are freely accessible. When they are not locked. 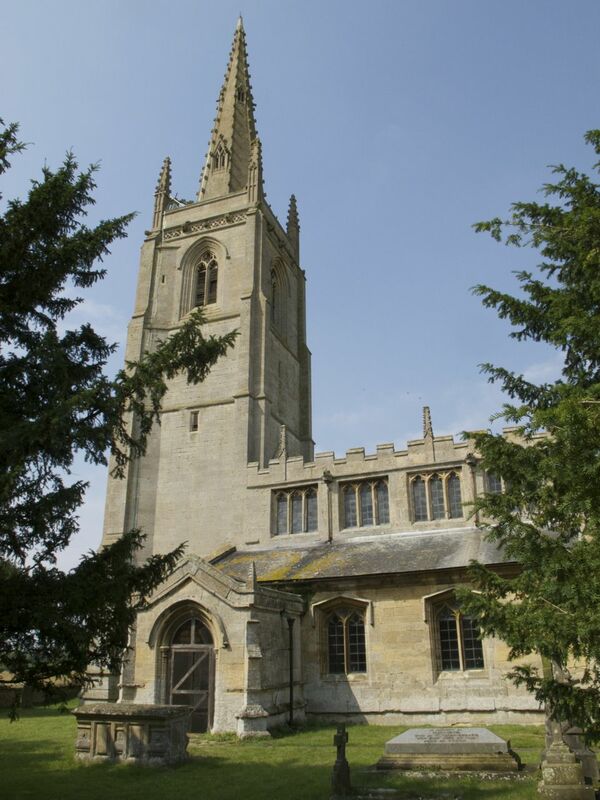 Simon Jenkins describes the parish churches as a vast, dispersed museum of England: I think they are different and more interesting than that, but I know what he means. They are immensely valuable places in so many ways and they belong to all of us. So perhaps the Department of Culture, Media and Sport could find a way to help ensure that more of them are open, to more people, more often. There’s the Heritage Lottery Fund, ministers will say – but they haven’t spoken, as I have, to elderly people who have struggled with the forms only to be turned down, twice. A government-backed insurance scheme might be one form of assistance, but there are undoubtedly others. A little imaginative help to the communities who use and cherish these buildings, for themselves and for the nation, could make a simple by substantial difference to people’s everyday access to their artistic heritage. On Sat I went to a beautiful Unitarian Church in Liverpool to dance,Tagore’s poem Gift,for a dear friend’s wedding. The wedding had as many artistic expressions of love and joy (through dance, music poems and songs) as marriage vows. The church has beautiful stained glass windows; the one behind where I danced created a magical light. The space was intimate and the setting was receptive. I think we all felt honoured to be a part of this beautiful ceremony. Thanks for sharing this experience. July being a time for weddings, I was also at one on Saturday. Because the bride is a music teacher, the service sheets had lovely drawings by her pupils, and a string quartet played for the choir. I think we take for granted how much art exists in faith practice, though it has an easy integration with life that the art world sometimes dreams of.